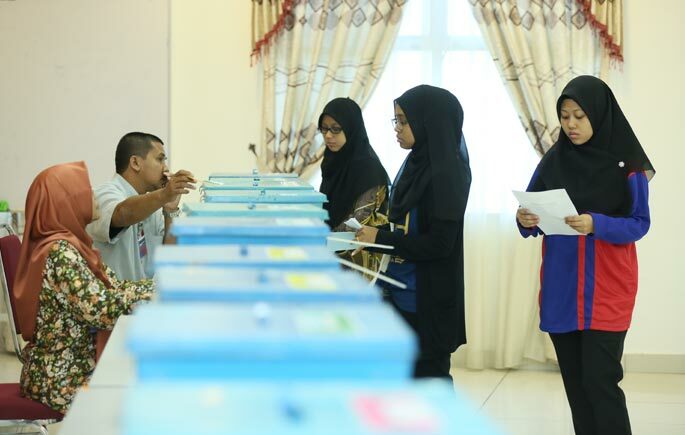 BANGI, 12 October 2018 – Selection of the Student Representative Council (MPP) 2018-2019 Session is unique in the history of University Kebangsaan Malaysia when victory is not dominated by one party only. 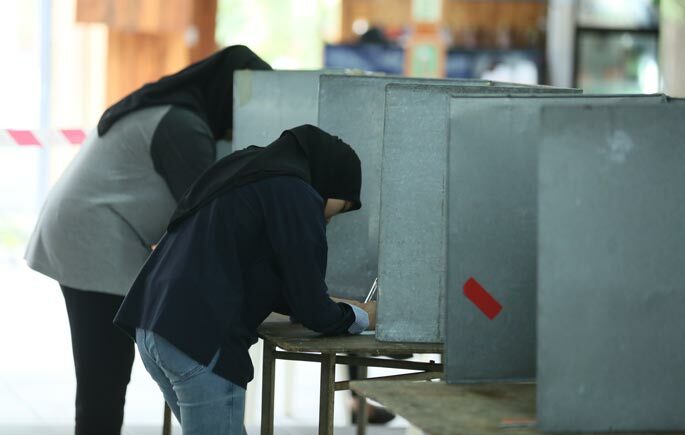 Deputy Vice-Chancellor Students and Alumni Affairs, Prof. Madya Dr. Roslee Rajikan said this time, the MPP election process shows a true picture of the democratic system. “The number of candidates competing in 2018-2019 session indicating changes in the landscape when more students are focused to compete in the General Areas rather than the Faculty Areas,” he said after announced the result of the MPP Selection, here. He added that UKM embrace the changes and hope the result shows a good sign to university. UKM accepts student’s decision and will continue to work with them for excellence. “The amalgamation between these parties is a good thing, where the selected representative will have a chance to learn on how to compromise work together. What really matters for the new representative is to raise the name of UKM to a higher level. This scenario can reflect the reality, offering a lot for students to learn from” he explained. 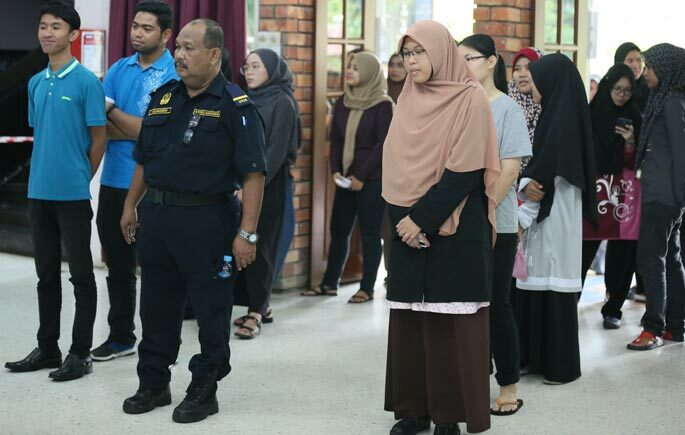 The candidate of the Faculty of Social Science and Humanities, Amirul Aliif Nasarudin said the MPP election results indicated students’ maturity, independence, and openness in selecting the leaders. 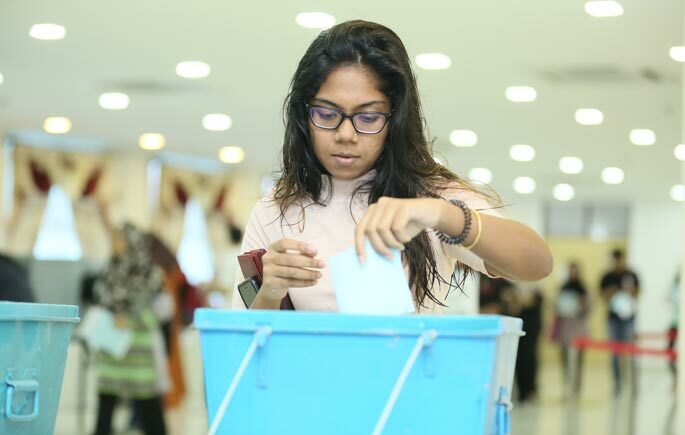 The MPP selection 2018-2019 session witnessed a five-party competition for 12 seats in the General area and 26 seats in the Faculty area.